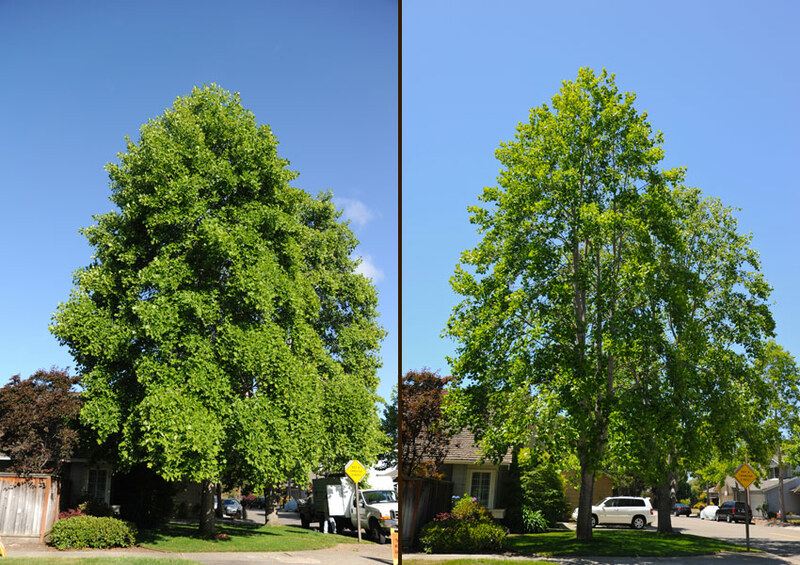 Brende & Lamb takes pride in every branch we trim, every yard we landscape and every tree we work on. 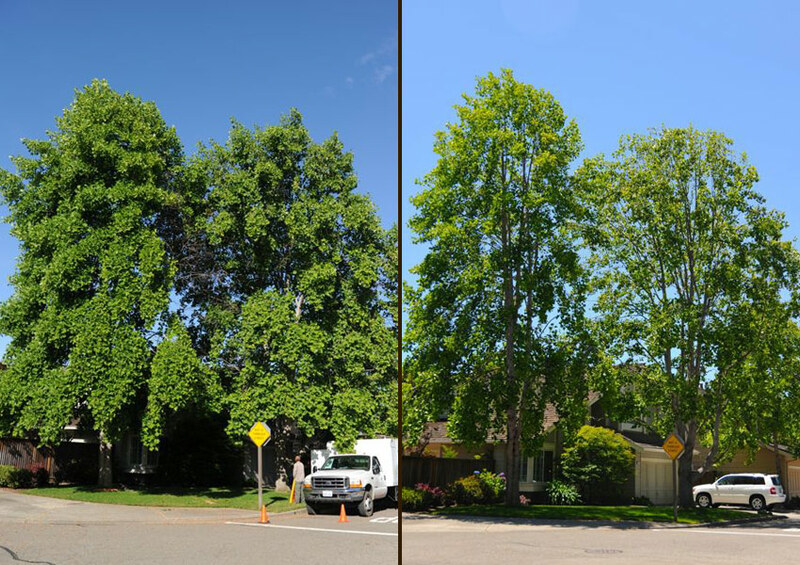 We are a meticulous and zealous group of individuals that are passionate about trees and what we do – and it shows. 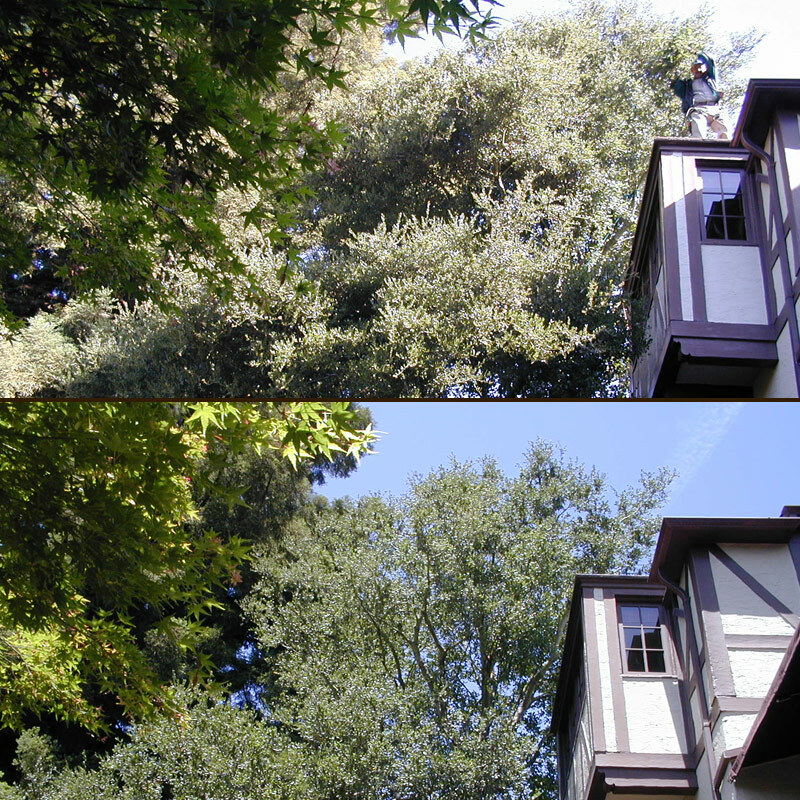 View our gallery of past projects below. 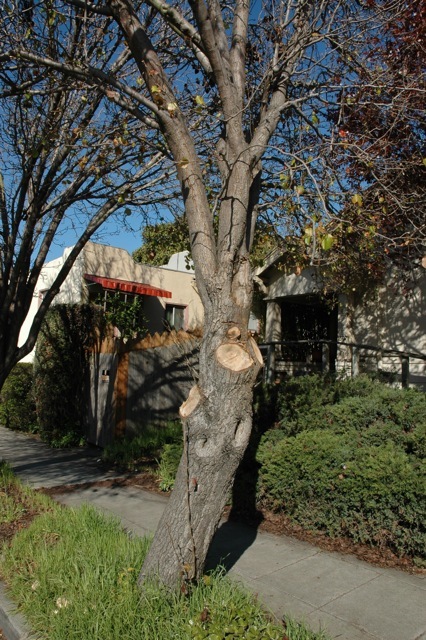 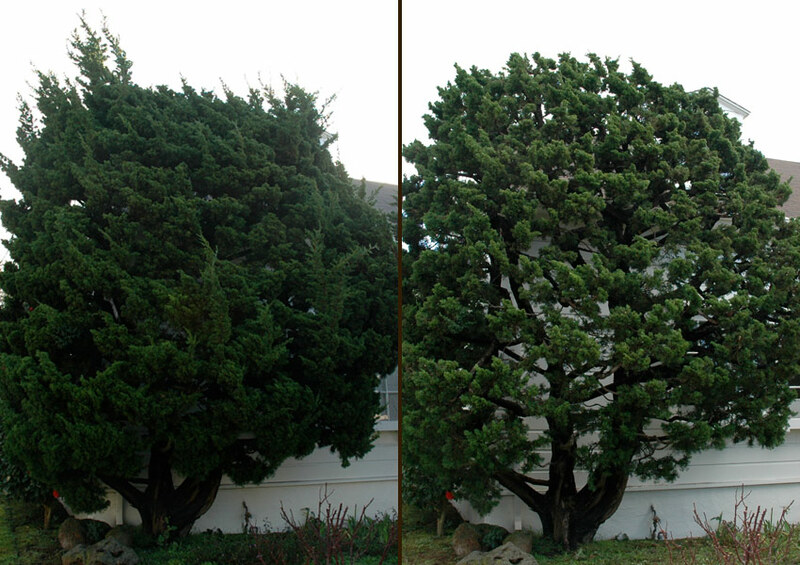 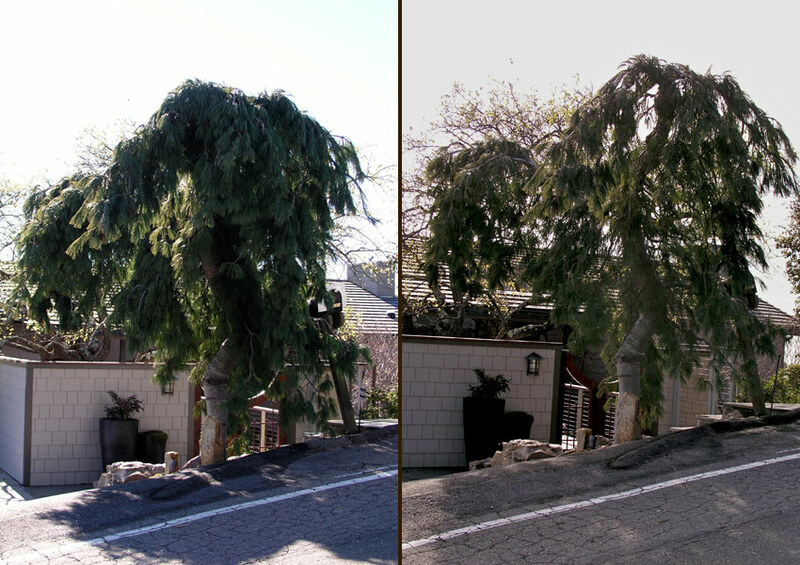 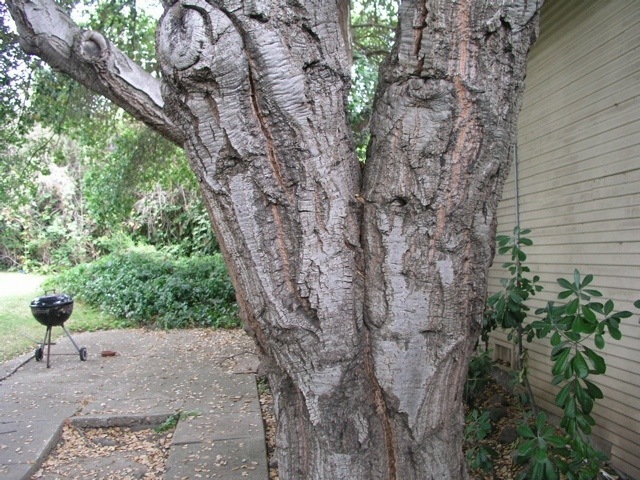 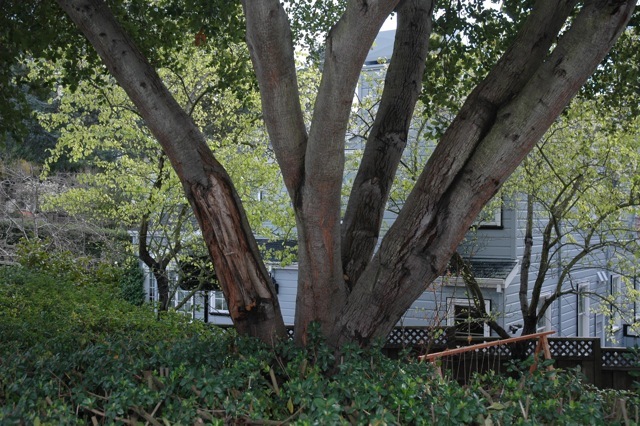 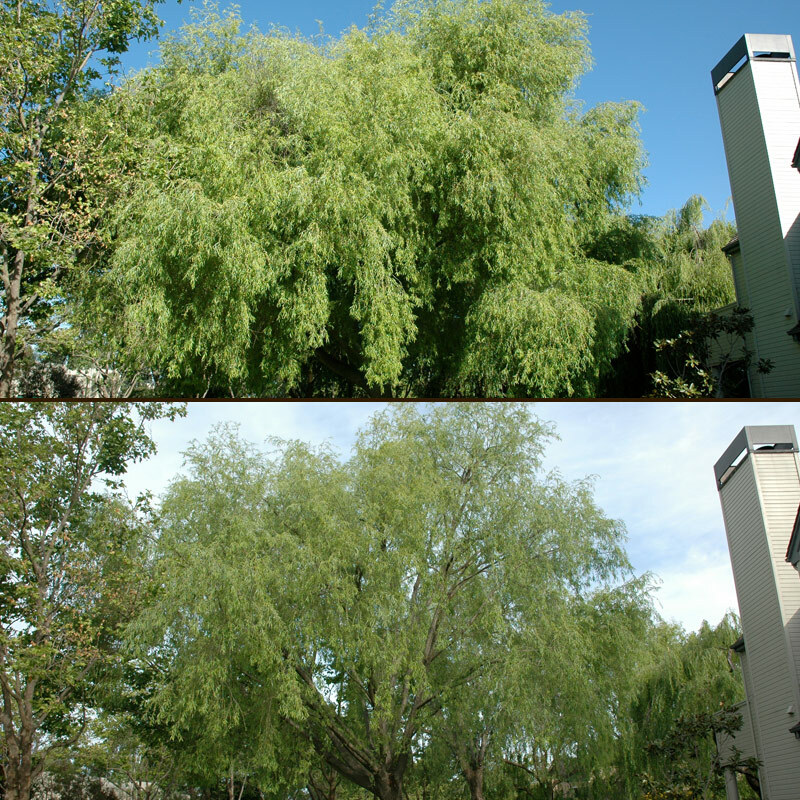 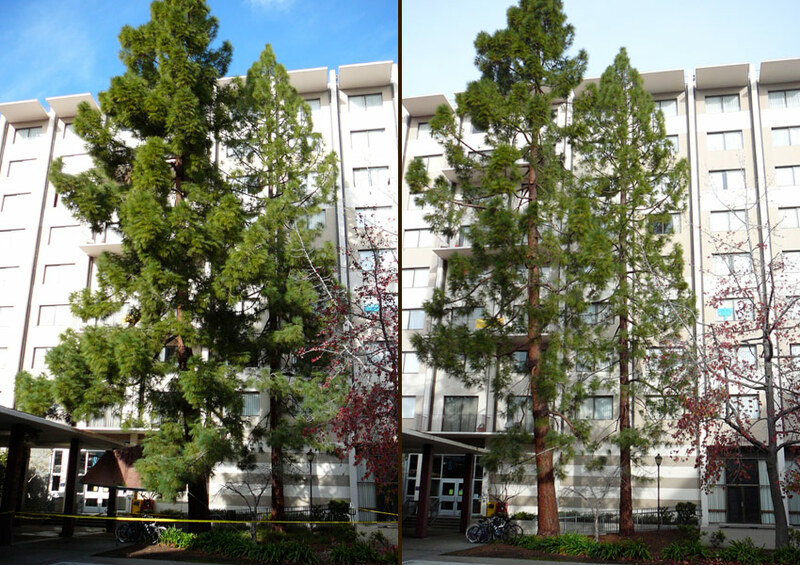 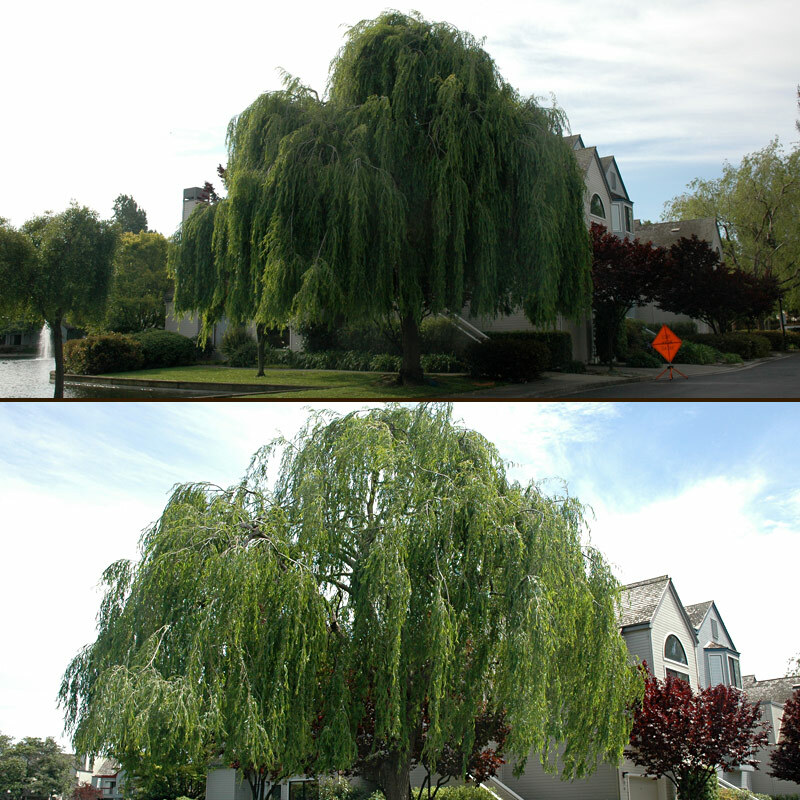 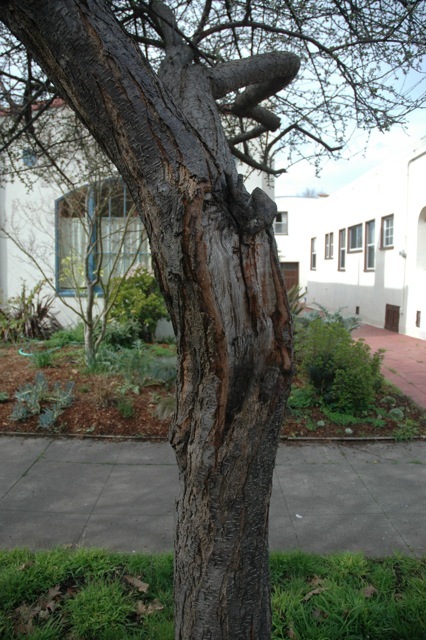 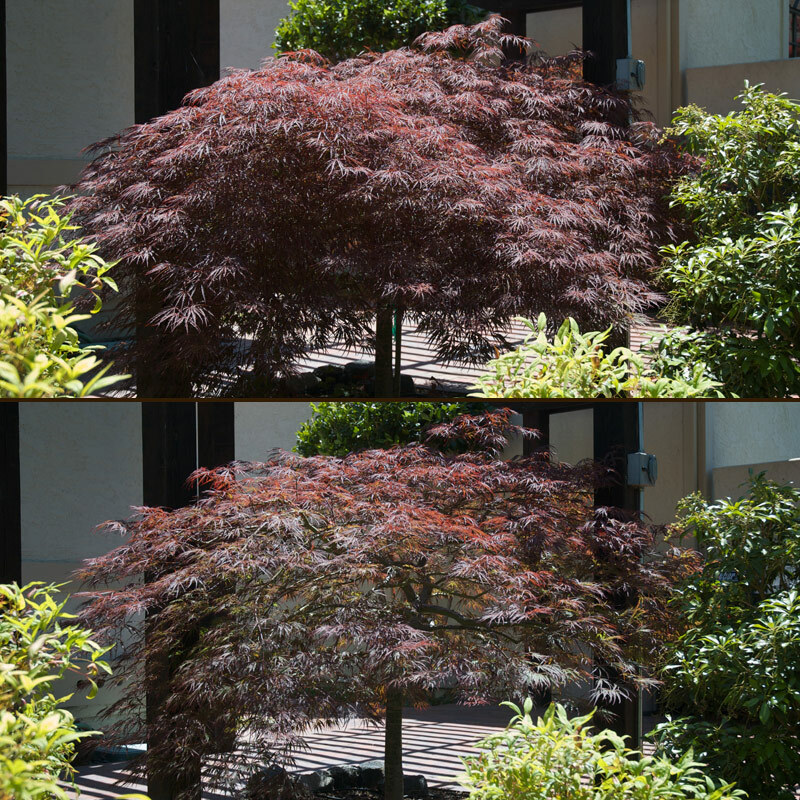 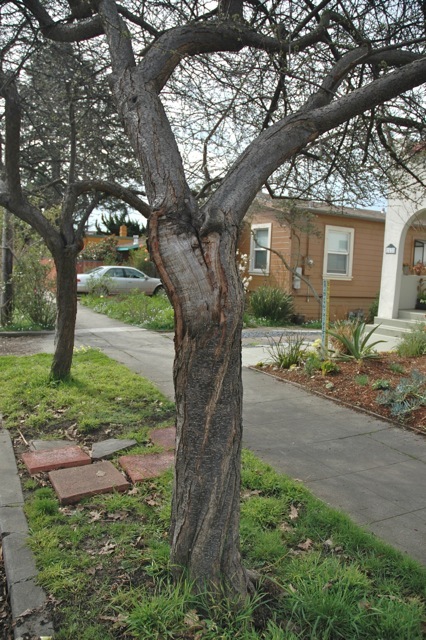 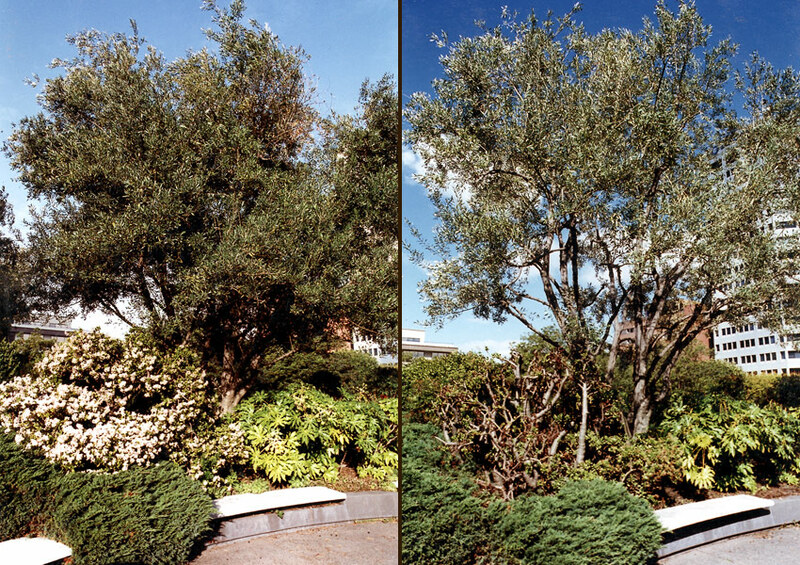 See before and afters and images of infected trees to help you determine if you need to call Brende & Lamb.